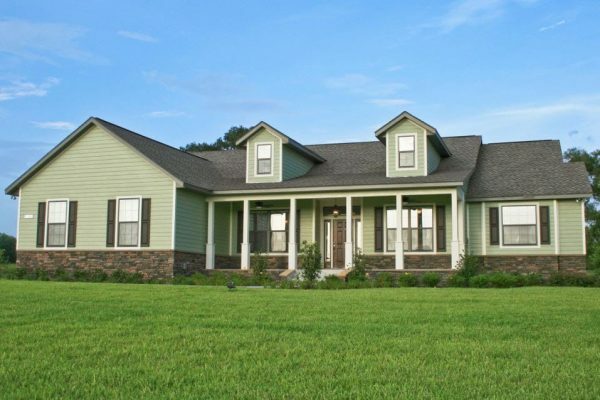 Curington Homes has become a leader in the industry with over 46 years of experience in building homes. 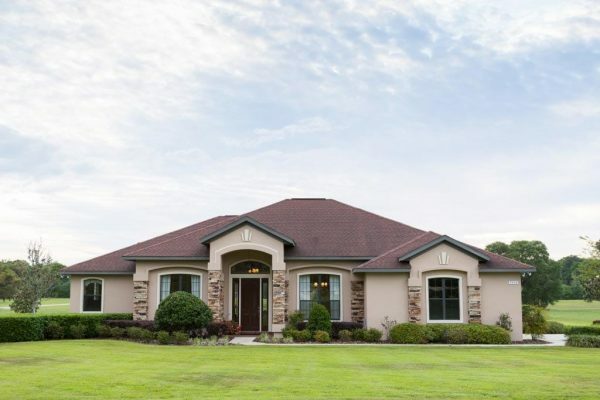 Find out more about how we can help build your dream home! Curington Homes offers a personal touch, working with each homebuyer to design a home that meets their dreams, needs and desires. The construction of each new home is monitored to ensure quality construction with a hands on approach from beginning to end. Building homes in virtually every kind of situation has made the team at Curington flexible and knowledgeable. In many ways our specifications exceed the minimum code requirements. A Curington home means a quality home, which starts from the ground up. 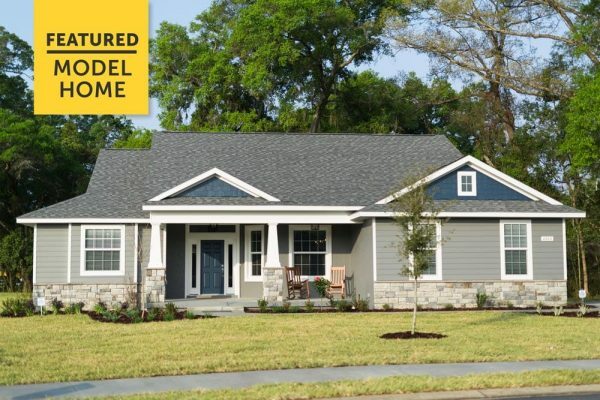 Come see our model home in person! A Curington home means a quality home, which starts from the ground up. We offer a personal touch, working with each homebuyer to design a home that meets their dreams, needs and desires. We stand behind our homes with a 10-year structural warranty and a dedicated in-house warranty department ready to care of your home for the first year after completion. The house is wonderful and we are so happy with it and so glad we went with Curington! We had heard good things about Curington and that is why we chose your construction company to build our home. Thank you for your service and we look forward to enjoying this home for many years to come. Our home building was a pleasant experience from start to finish! Curington representatives take the time and energy to assist you in accomplishing your home building goals. They are always courteous and professional. Curington Contracting is courteous, efficient and most of all, a professional team of people. I have felt welcomed into Ocala and my new home with friendliness, helpfulness and respect. Any of my concerns have been addressed quickly and thoroughly. We are so very pleased with our new home and the total home building experience. Kitti and I were very impressed with the attention to detail that your team gave us at your office! The Curington staff is genuinely directed toward building a home rather than a house. Curington team is helpful, knowledgeable and a pleasure to work with. I would like to express my gratitude for all the help and consideration your company has given me. Sincere thanks for a job well done. To all of you at Curington for making our dreams come true! Thank you. It’s been a pleasure working with all of you. Contact us to get your new home started.